Let Mumbai's winter help you explore the city in a different way. 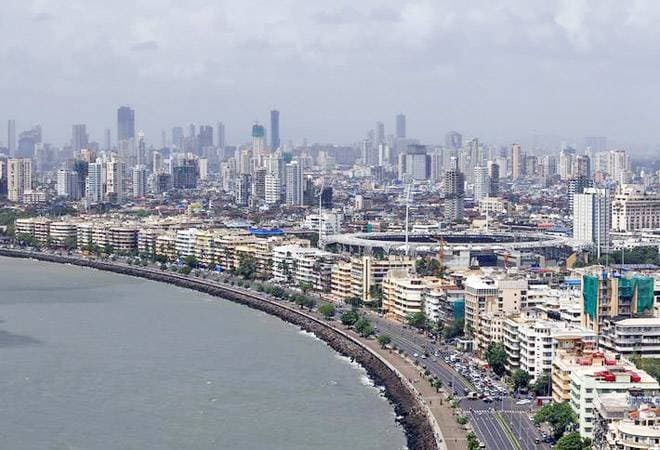 Mumbai experienced a good enough winter in December 2018 and its extended spell still continues in February. The temperatures have dropped and the winds have never been this chilly in this city. For the most part of the year, the city suffers under the sun or the rains and the climate we have now may not actually last for long so why not make the most of it. Hiking will be a great way to spend time with your friends. The first words that comes to your mind when we think of Mumbai is probably ‘crowded’ or ‘traffic’. Most people are tired and stressed because the city is always bustling. We suggest why not go hiking at Sanjay Gandhi National Park in this gorgeous weather so that you can find some peace as well as have a great outdoor time in the breezy atmosphere. Sailing in Mumbai overlooking the TAJ would be one of your best evenings in the city. Have you been planning to go sailing in the Arabian Sea since a long time? Well, there’s never going to be a better climate to that in Mumbai than now. Winter sailing is ranked highest when it comes to fun activities. Let the wind in your hair make you feel all relaxed! Another amazing thing about this Mumbai winter is that you can now head to those gorgeous restaurants looking over the beach and have an amazing dinner. With the cold breeze hitting your face, it would be a great time to enjoy a warm soup. We hope you make the most of this Mumbai winter as you pull out those jackets that were last used on vacations. Step out and have fun doing all these activities!